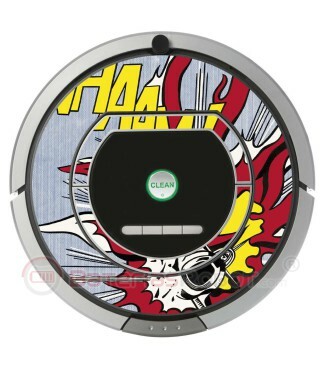 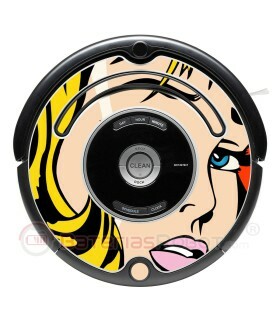 High-quality decorative vynil, with an anti-bubble system and easy to place, specially designed for your Roomba iRobot 700 800 serie. 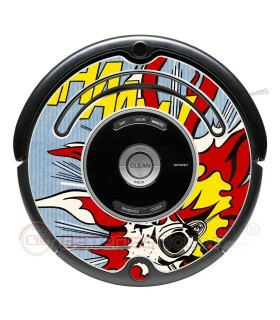 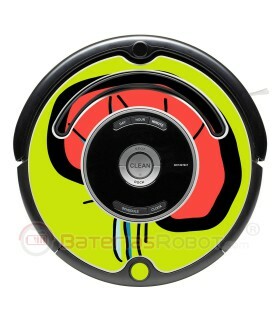 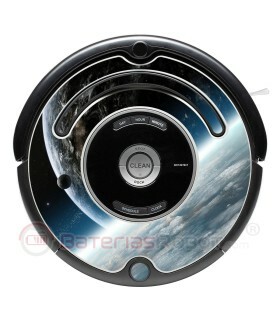 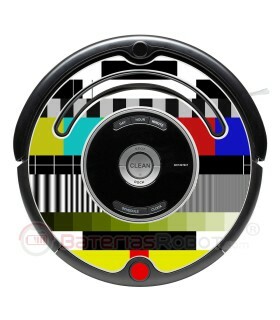 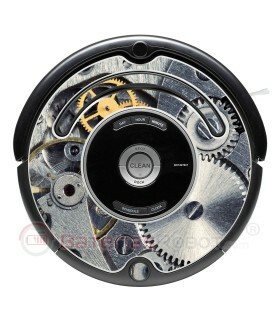 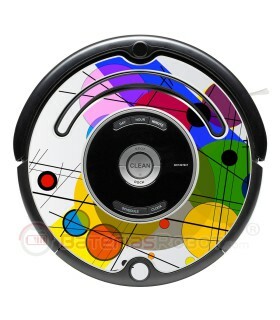 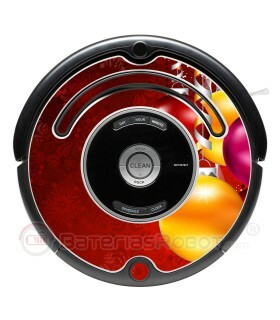 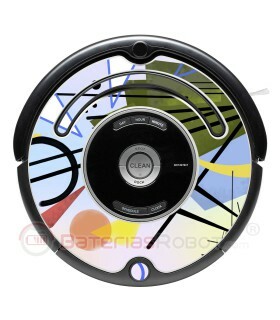 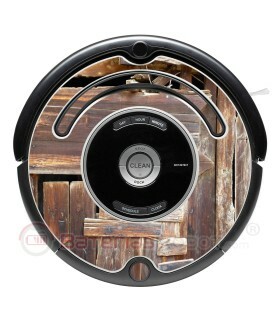 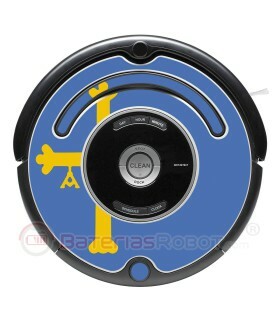 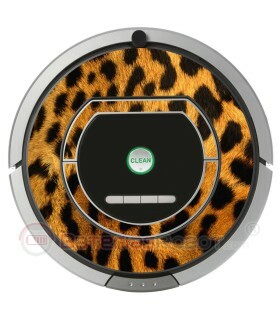 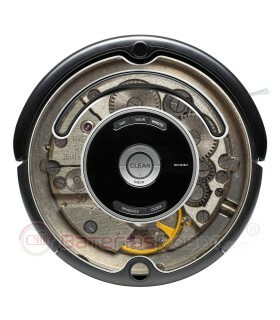 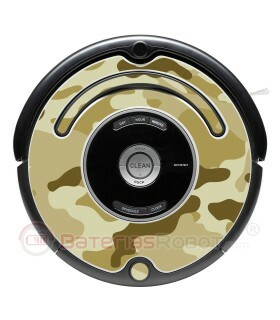 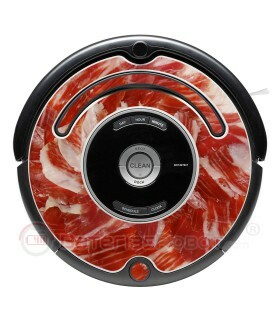 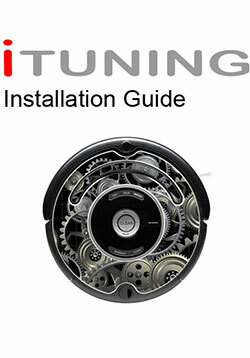 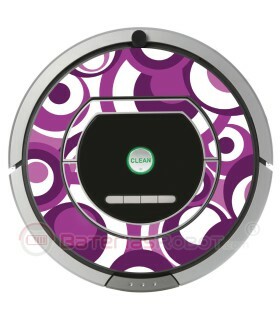 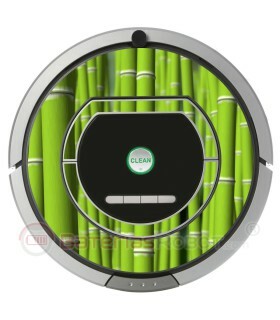 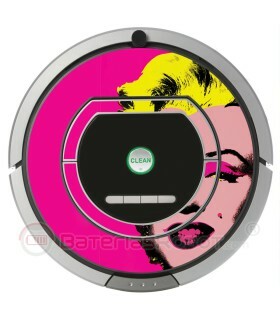 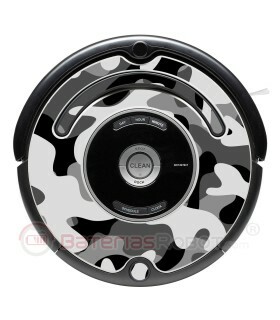 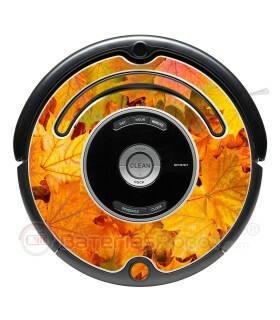 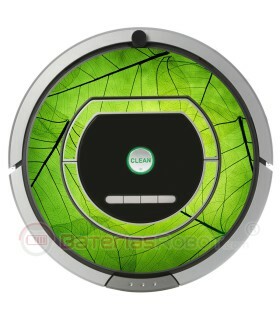 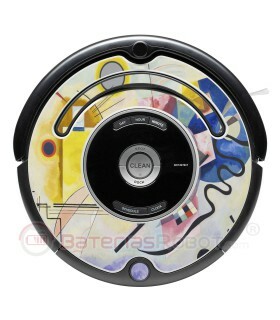 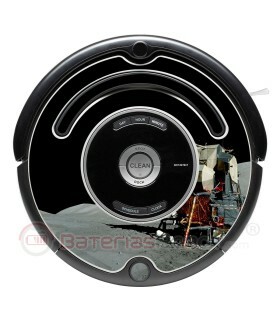 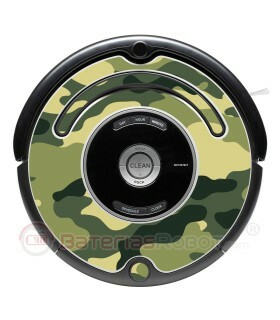 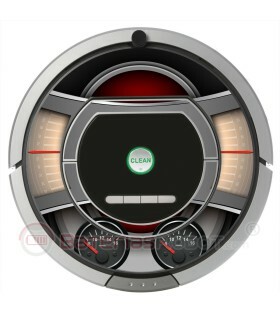 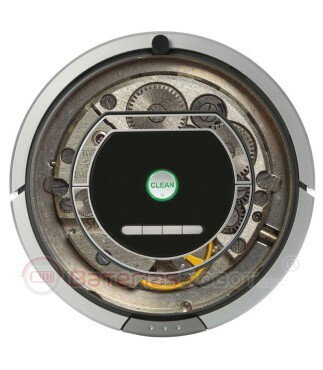 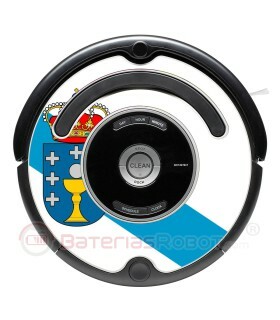 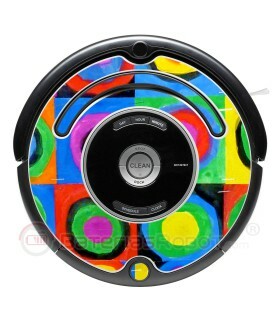 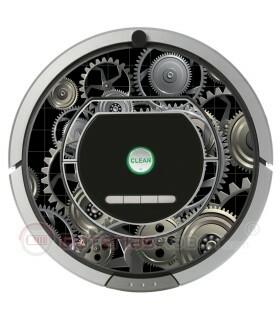 Compatible with all iRobot Roomba models from 700 800 serie. 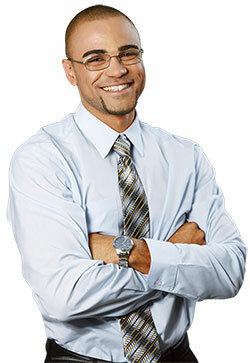 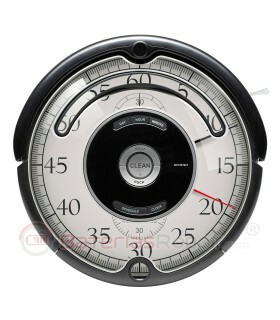 For example: 760, 770, 780, 790, 772, 774, 776, 782, 786, 866, 886... and more.